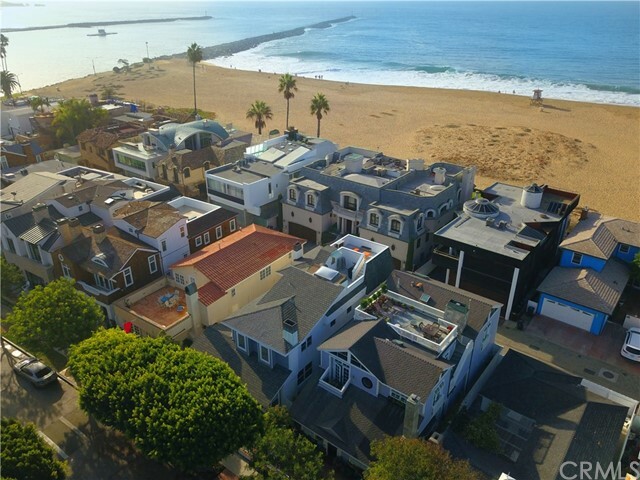 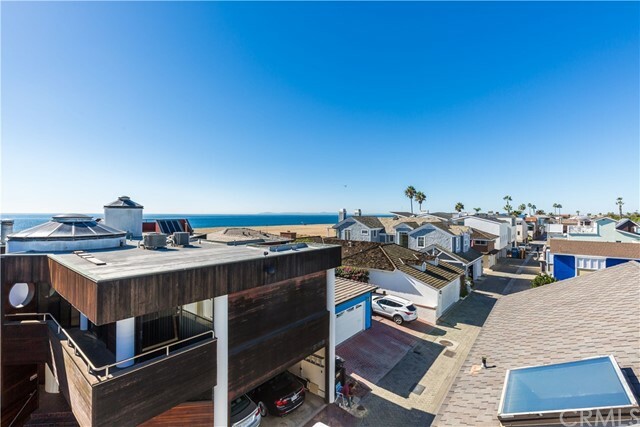 Located just steps from the sand and affording impressive views of the shore-break from the roof top terrace 2141 East Ocean Blvd is the quintessential beach retreat. 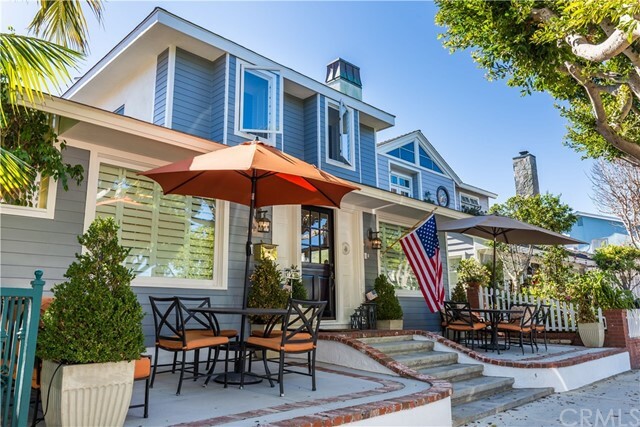 With a charming Cape-Cod facade accented by a welcoming raised brick patio and Dutch-door entry the home’s interiors have been designed with carefree beach living in mind. 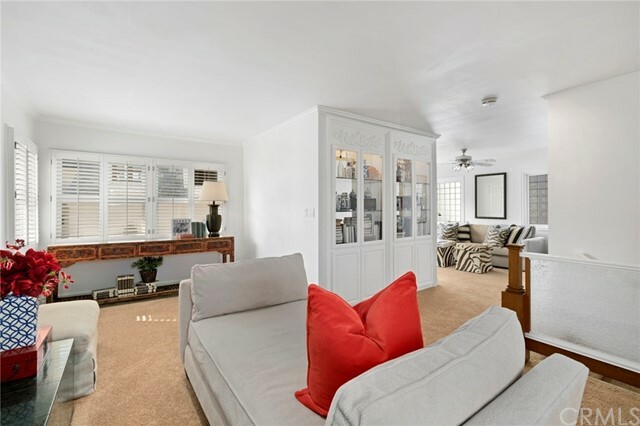 The main living and entertaining spaces are accented by a cozy brick fireplace, hardwood floors and crown molding detail. 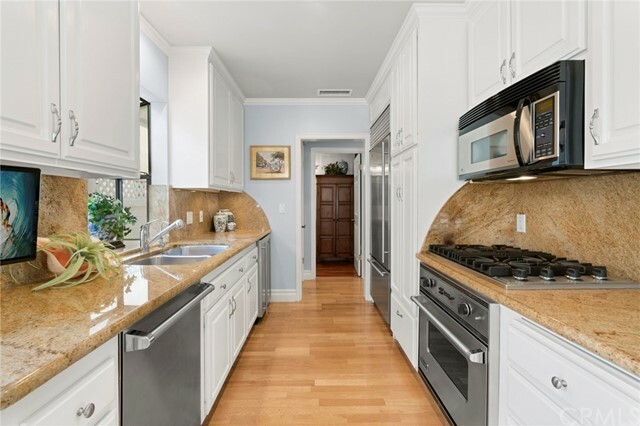 The adjacent kitchen features stainless appliances, wine refrigeration, walk-in pantry and sunny breakfast nook. 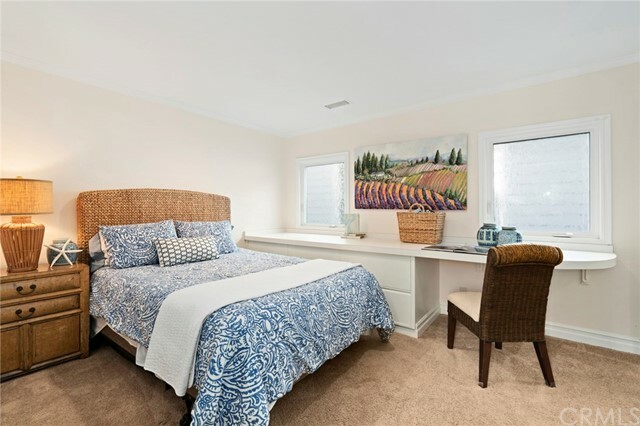 Conveniently there are two bedrooms and two full bathrooms on the first floor. 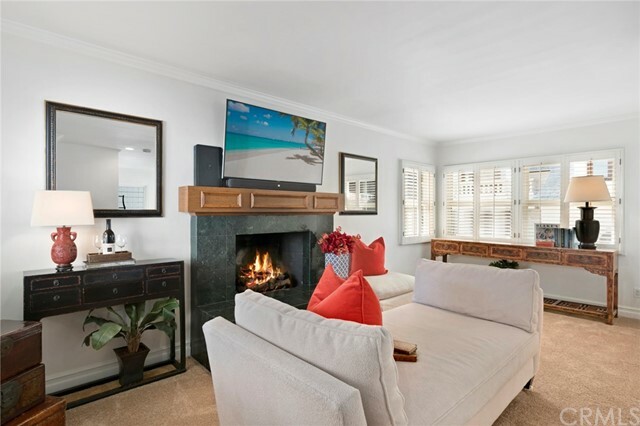 The second level living area provides tremendous flexibility of use and is currently configured as a large master bedroom with fireplace, separate sitting room area with fireplace and peek-a-boo ocean view and additional guest bedroom. 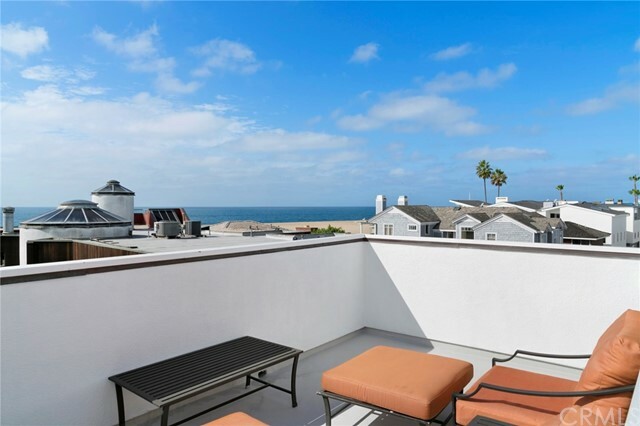 An oversized, tiered roof-top deck makes for wonderful outdoor entertaining and captures dramatic coastline and city light views. 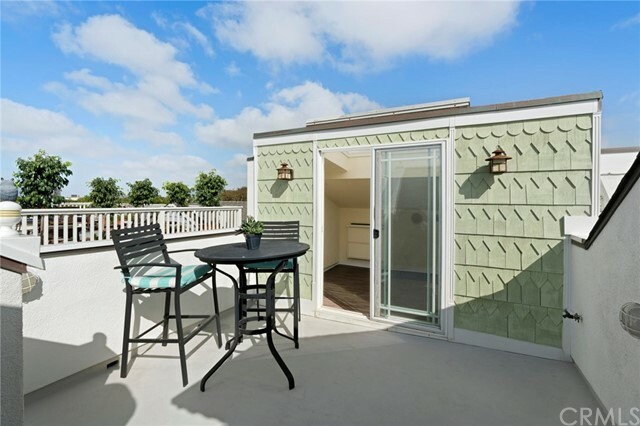 A cute enclosed “cabana” area with wet bar makes alfresco dining on the deck a breeze! 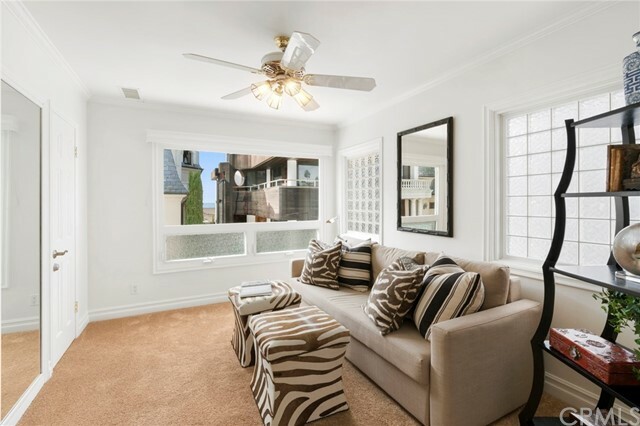 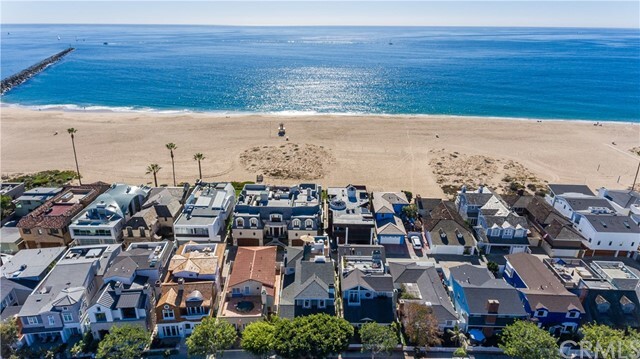 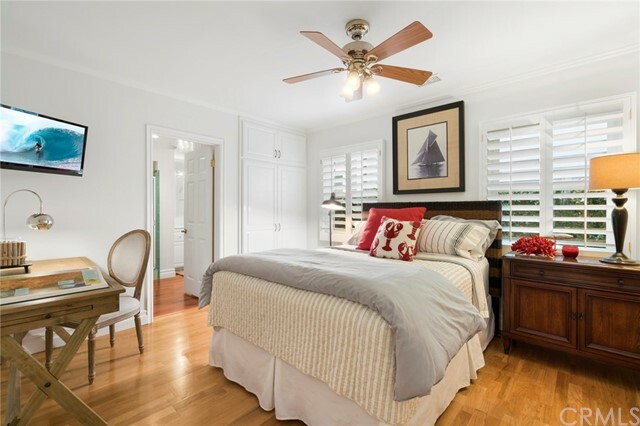 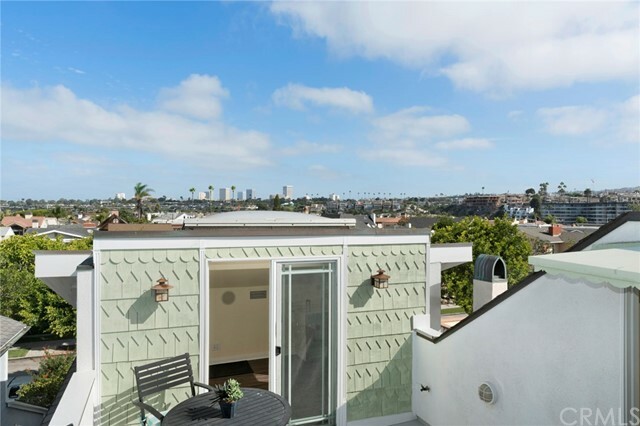 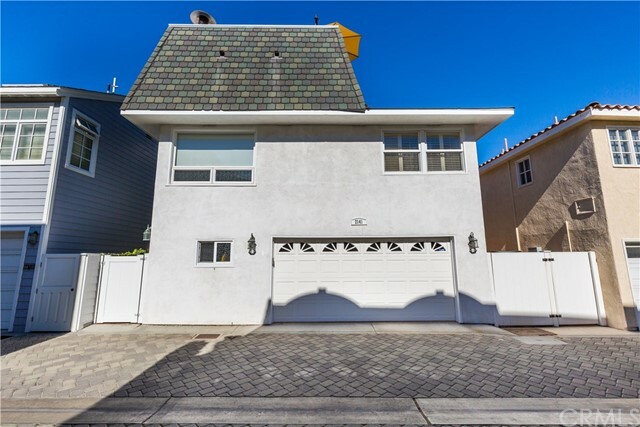 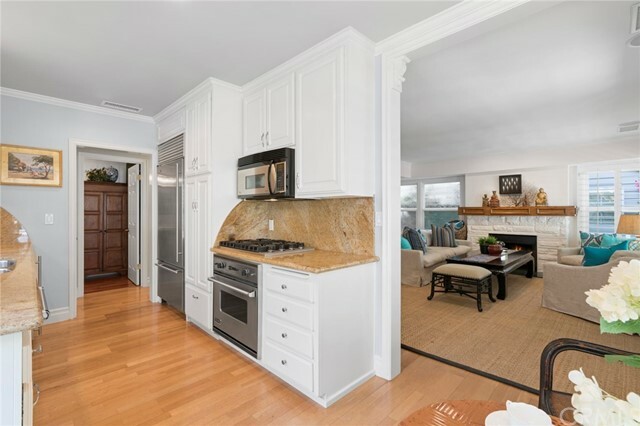 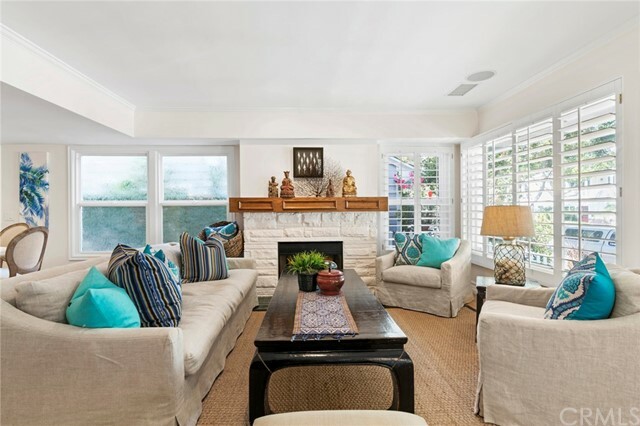 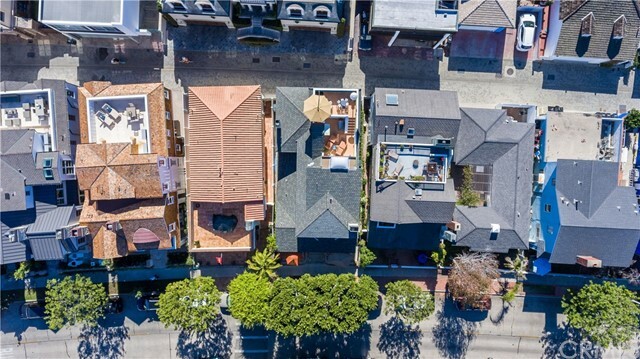 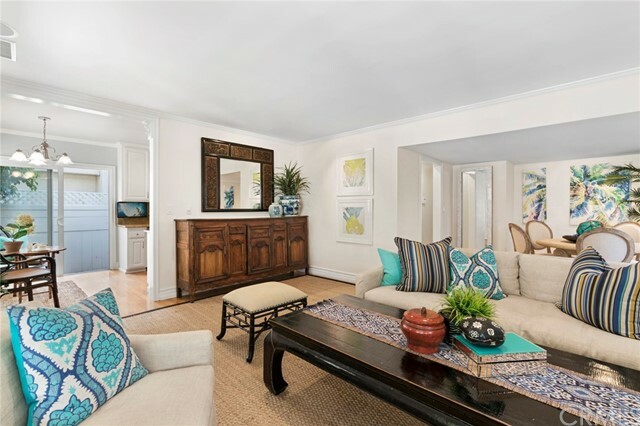 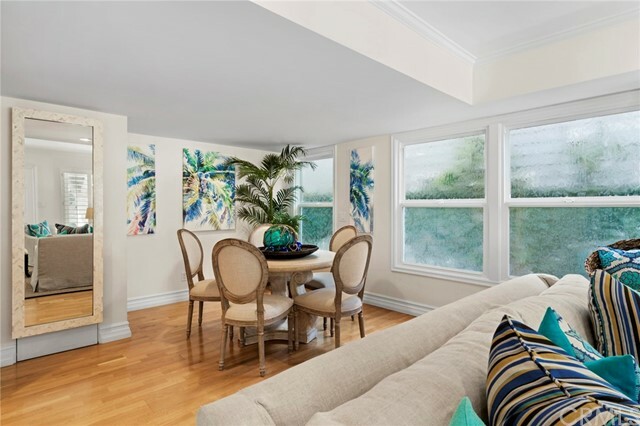 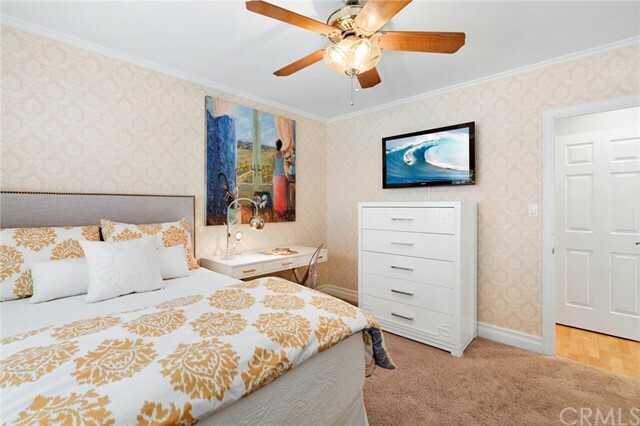 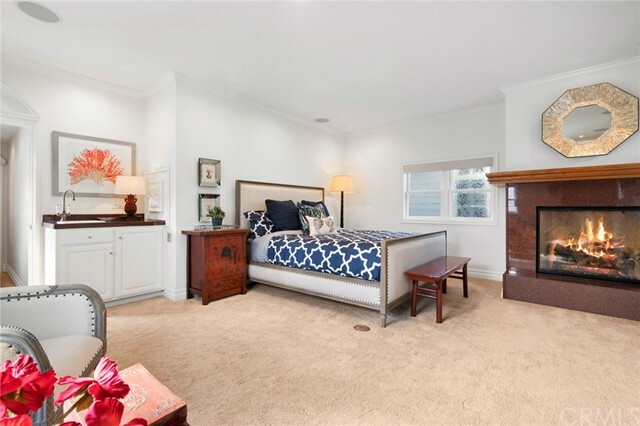 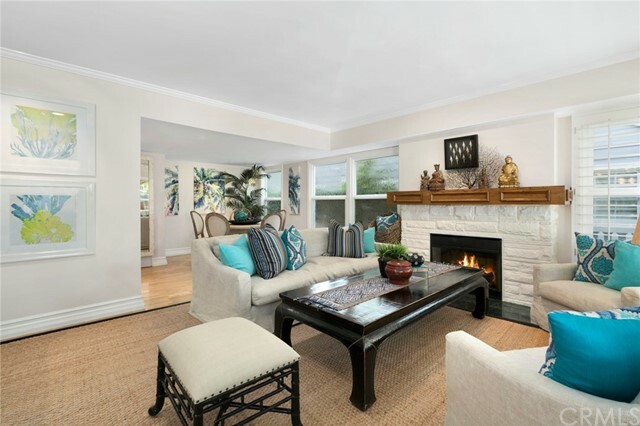 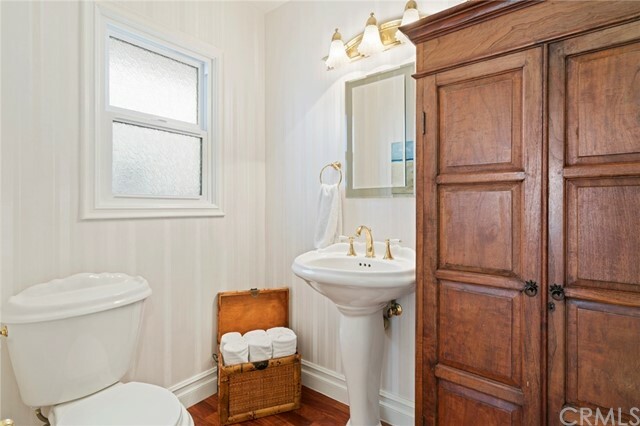 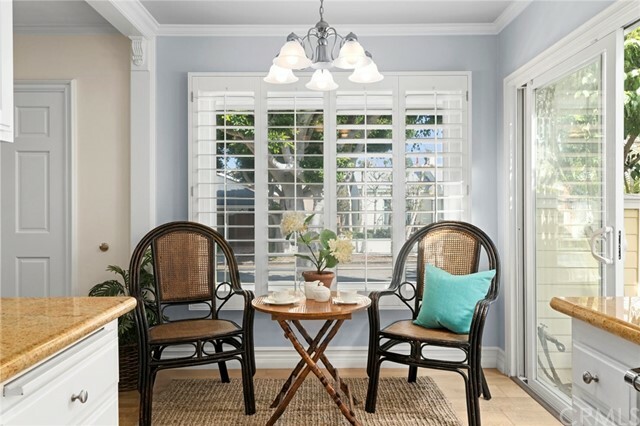 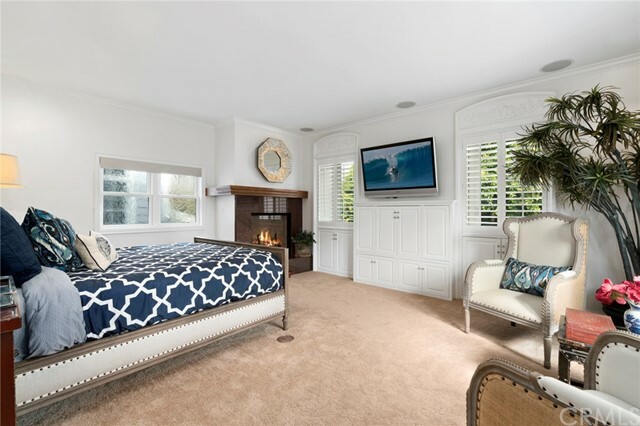 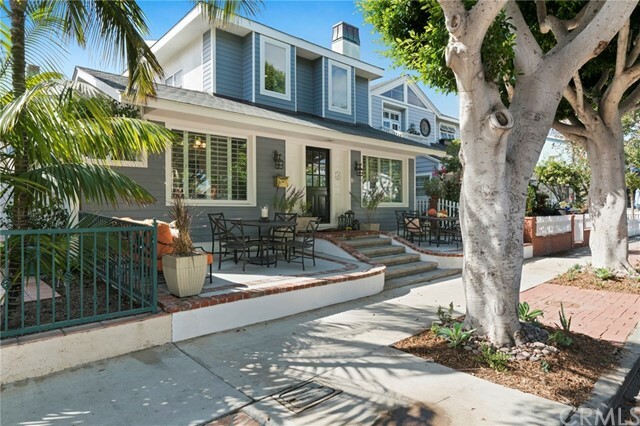 Abundant storage, a walk-in cedar closet, oversized two car garage and separate laundry room complete this comfortable beach home located just steps from the Wedge in the charming seaside community of Balboa Peninsula Point.